Healthy Start is here to assist you with your maternal-child health needs or refer you to a local program or agency that can assist you. 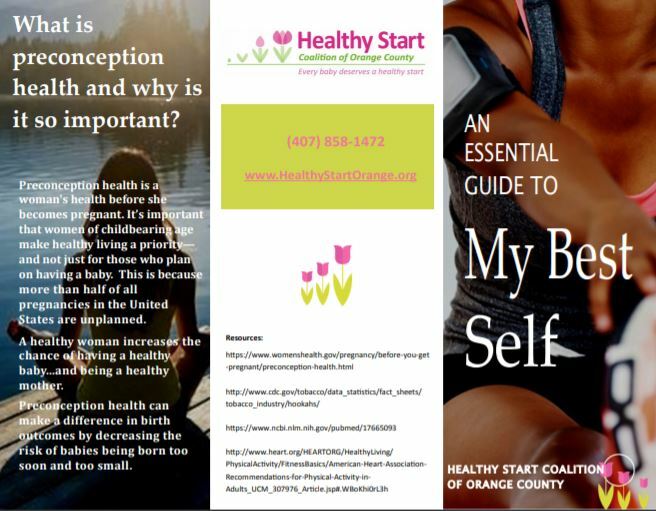 Contact us at (407) 858-1472 to enroll in Healthy Start and to learn more about our community resources. If you need services that are not maternal-child health-related, please call (407) 839-4357 or (407) 839-HELP. Disasters, such as wildfires, hurricanes, and floods, can be unpredictable and devastating. We here in Orange County, FL are familiar with disaster preparedness, but its no excuse to not be up-to-date on how you can best secure you and your family.